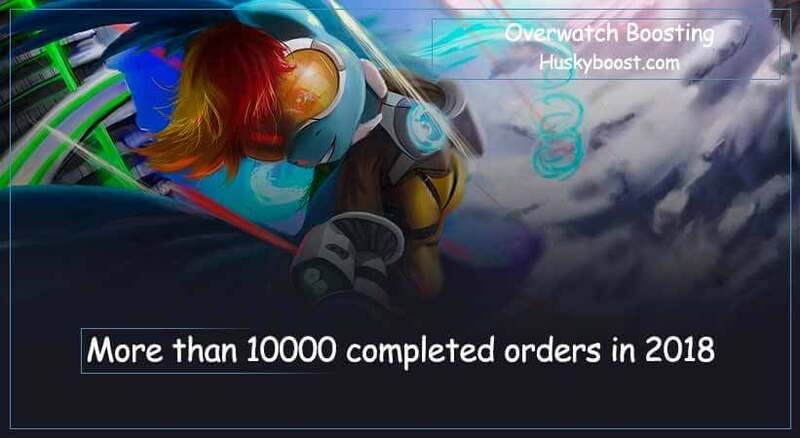 Hello and welcome to the page related to Overwatch Boosting. Feel free to scroll around and explore its contents. In less than 3 years the project took incredible results in terms of popularity along all over the world. This is one of the fastest-growing first-person shooters with MMO elements in the development history. Surely, there are multiple reasons for such success. It’s easy to get comfortable with for the newbies, there is a really friendly community, quite a responsive user support, and the optimization is pretty good, even poor PCs perform well. Moreover, the product has many playing modes included, that offer many ways to play for anyone. 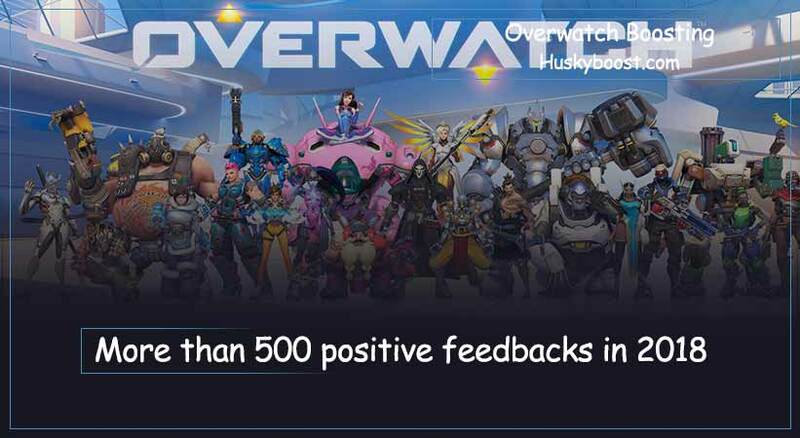 Thanks to all these advantages, OW boosting is really popular among all the regions. Blizzard attracts new players by releasing various discounts often. They get a new one going around once per two or three months. Competitive mode is the most interesting part of the game. There are separate ranking seasons. At the end of each period, users receive amazing prizes depending on the final rank they got. This achievement is linked to the player’s performance. The rewards are different each time. Nevertheless, they’re definitely worth picking. By the way, the game also keeps track of your highest point of points throughout the season. It also benefits your profile at the end of the day. 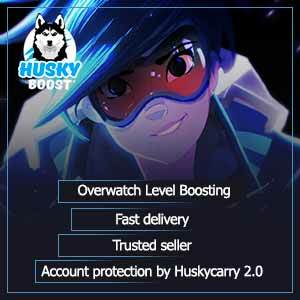 Feel free to upgrade your account by getting a single boost and unlock new Overwatch features. 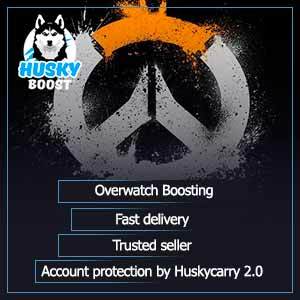 It’s cheap to use our boosting website If you care about your Overwatch prestige! By the way, have you noticed the diversity of the champions? They have significant differences in terms of gameplay. Their appearances are each completely unique and outstanding. The heroes have been developed in a way to satisfy each player’s needs. For example, if you have a good aim, consider playing high-precision characters like Widowmaker or Hanzo. They specialize in taking the enemies down with one or several steady shots. Their abilities and traits help them reach nice shooting spots or track down the hidden foes. Simply put, if you don’t really like the aspect of skills in a shooter game, consider investing time in the sharpshooter heroes. 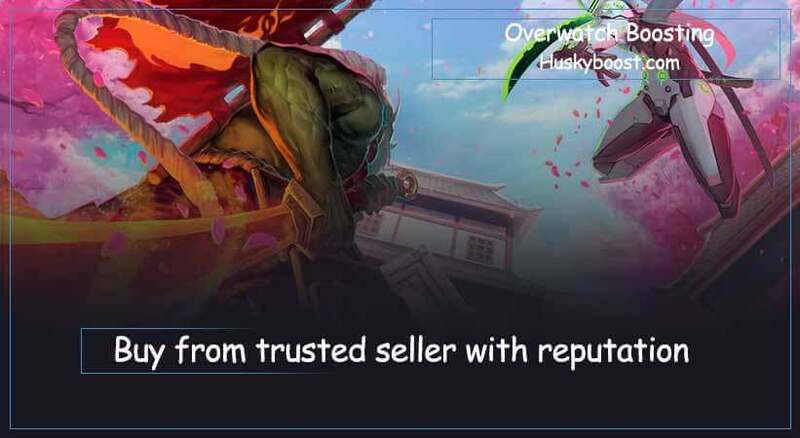 Overwatch is meant to be fun, so if you’re struggling too much, buy some professional help and get a boost. You’ll get better in no time! Besides sharpshooters, there are many other roles. Well, there is a separation of characters into different classes, but it’s not strict. Obviously, you can’t tank without a proper health bar or shielding abilities. However, it is possible for almost every champion to deal decent sums of damage to the enemies. It surely would be better to choose a hero with area-of-effect skill shots or with a heavy weapon, but these all are just formalities. Nobody else aside yourself can tell you how to play. But with great power comes great responsibility. Be aware of the risks you’re taking while picking an off-meta hero or making an arguable decision. Our service also provides Overwatch help and teach people to carry games solo. As the game prospers, various competitions and tournaments emerge all over the globe. Taking part and maybe even winning one of them would be an amazing step towards the future gaming career. Moreover, it is quite easy for high-tier players to stream. Their channels will definitely be popular. And the more uprising and interesting the game is, the easier it is to gain popularity. Sometimes it takes for a person to be in a right place at the right time to become famous. So don’t be afraid to try hard. Develop your abilities and performance to achieve something truly recognizable! The outcome will be there before you know it. 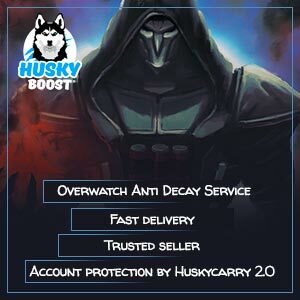 Our boosting offers would definitely help you prosper in Overwatch, we’d even make a discount and drop the price for you! 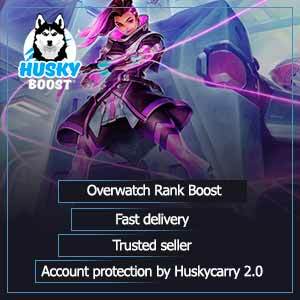 Our website is definitely the best among those that offer boosting in, let’s say, Overwatch. There are so many different videogames existing right now. Some of them are multiplayer, others are only cooperative or, on the contrary, require players to battle each other. There are also lots of singleplayer projects. While some companies focus on pursuing their dreams and are working on developing rich plots and outstanding characters, others are trying their best to meet the community’s expectations. If the game you have been waiting for turned out to be not as good as expected or full of bugs and glitches, don’t blame the developers. The publisher is often to blame. They push the devs to finish the product and release it faster even if the work process is still going on. 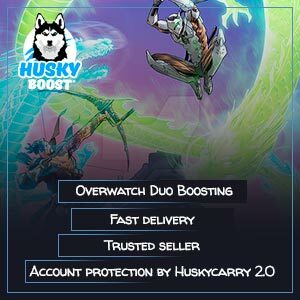 Our website doublechecks every boosting product before placing it, Overwatch is not an exception. Aside from first-person-shooters, there are many other games. Each of them is unique and quite different from the ones you got used to. Some of them are strategic and require every member of the team to be in perfect sync with remaining members. Others are designed in a way so a player would be able to conquer the throne singlehandedly, relying on nobody but himself. There are also some good projects focusing on grinding and farming. Of course, the universe setting varies from time to time. When the first section may be dedicated to scientific products, the second can be all about the fantasy realms. So consider learning about one of our cheap World of Warcraft boosts if you are interested! Good luck on the virtual battlefields!